Club Penguin Cheats by Mimo777 Club Penguin Cheats by Mimo777: Gold Puffle: PH Meetup Times! 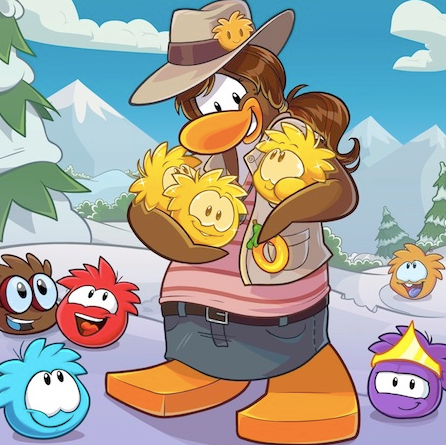 Puffle Handler will be visiting the Club Penguin in celebration of the new gold puffle! Check out all the times below!